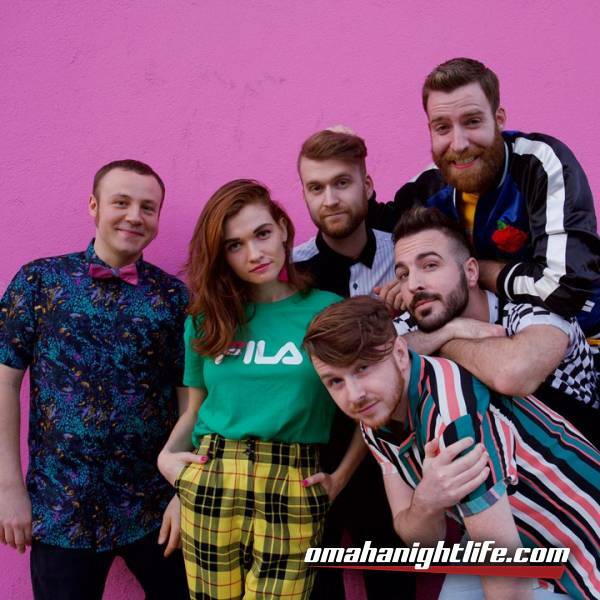 Following the release of their critically acclaimed debut album 'Our Own House,' touring internationally, and performing at some of the biggest music festivals around the globe, MisterWives begins a new chapter in 2017. The band, consisting of Mandy Lee [vocals], Etienne Bowler [drums], William Hehir [bass], Marc Campbell [guitar], Jesse Blum [keys, trumpet, accordion] and Mike Murphy [Saxophone] will release their highly anticipated 2nd album 'Connect the Dots' worldwide through Photo Finish/Republic Records this spring. 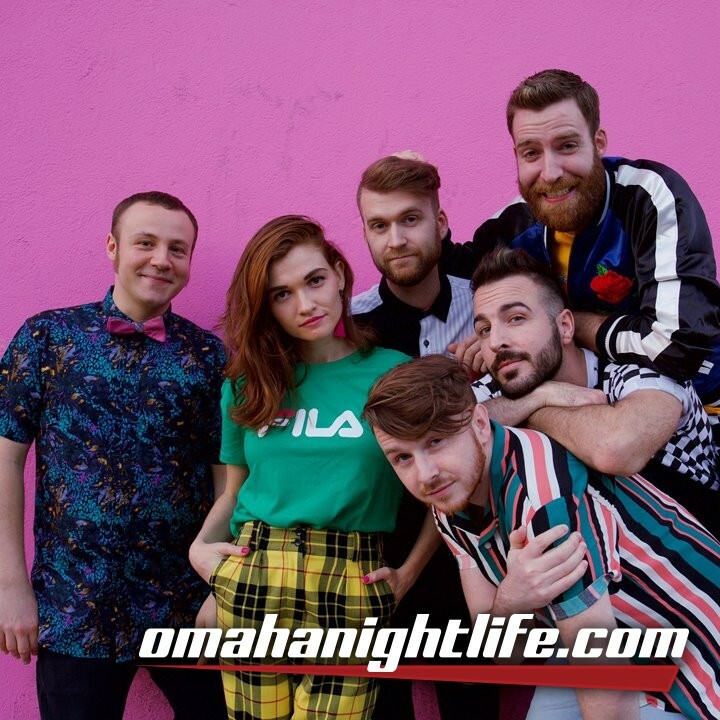 Born and raised in the creative crucible of New York City, MisterWives are the latest in a long line of genre defying bands to break out of the city that never sleeps and gain recognition on a global stage. After renovating their long-time basement studio, the band spent a couple of months, in what they called Band Camp. Band Camp was their summer getaway to focus all their energy on writing and recording the album. They were able to create in an environment with no limits, no time constraints, nightly poker games, bbq's, some hysterical relay races and an atmosphere that solely promoted creativity. Having the opportunity to work in this way left the band wanting more so when the studio's proprietors -- Etienne's parents -- returned from their summer vacation, the MisterWives packed up their gear and moved to a house outside Woodstock, NY where they converted the living room of the house into a makeshift studio to finish writing the second-half of the album.